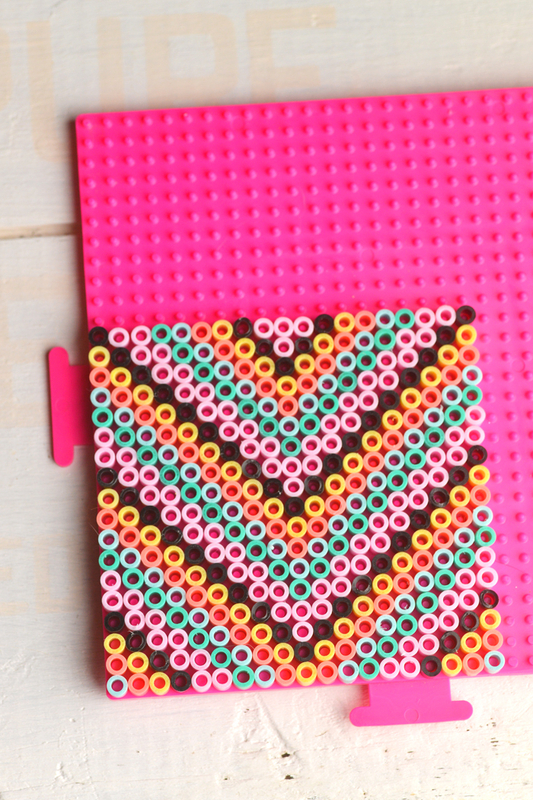 Perler beads aka fused beads or Hama Beads aren’t just for kids. 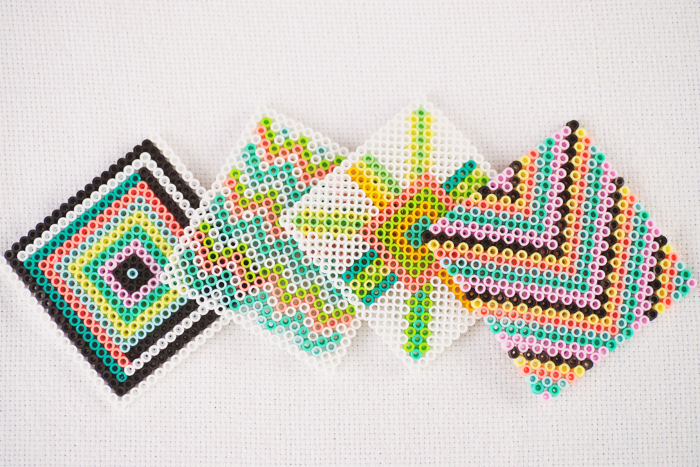 These awesome DIY geometric coasters are made from Perler beads – and they are a perfect way to had some whimsy to your wedding decor. 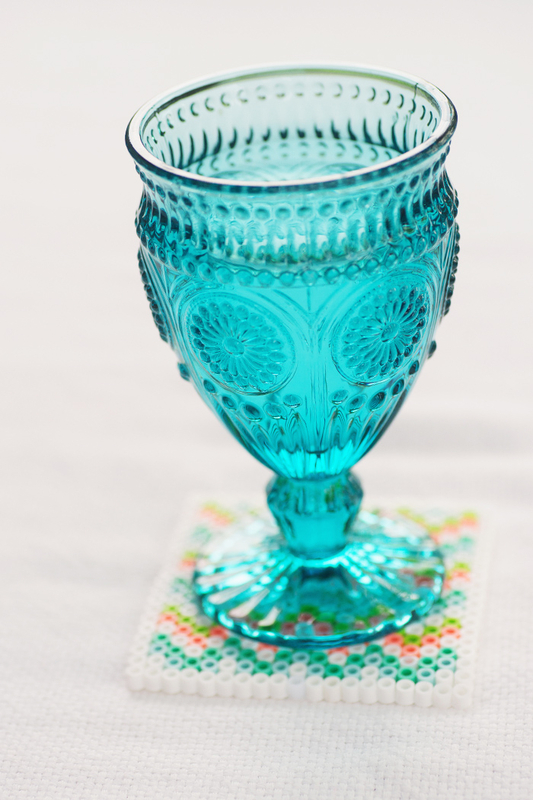 Place a coaster at each table setting, or place coasters in groups of four and give them as wedding favors. 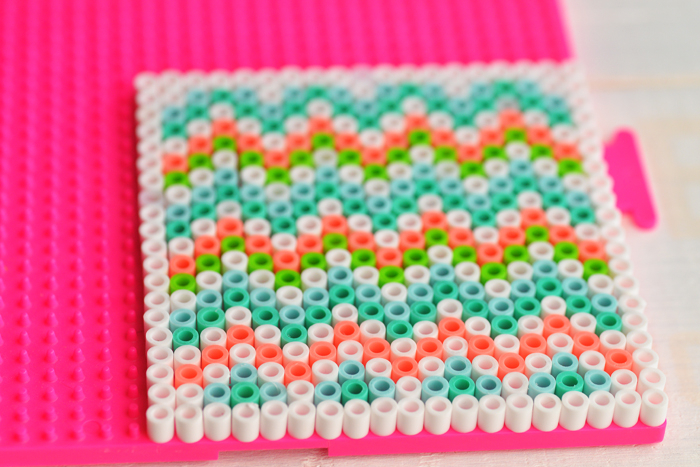 DIY Perler bead coasters are a bit time-consuming, but the process is incredibly meditative. 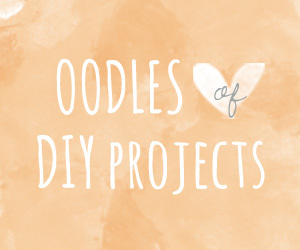 In fact, this project might just be the perfect antidote to your wedding planning stress! 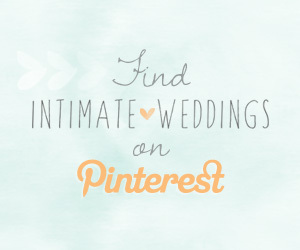 Why not get together with your bridesmaids and have a Perler Party, complete with some fun, adult beverages. 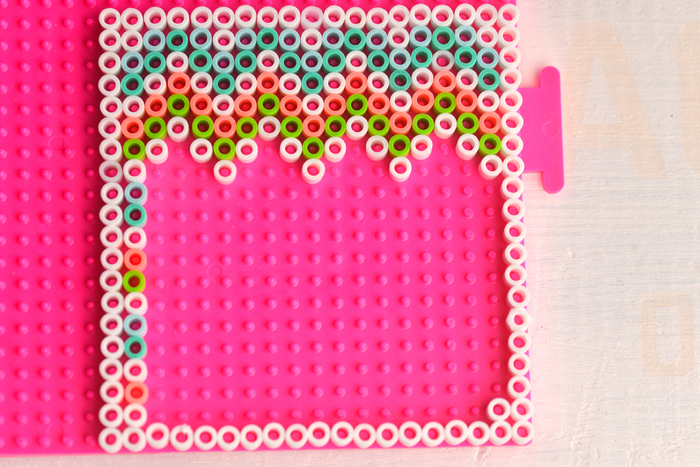 Place your beads onto your pegboard in desired pattern. 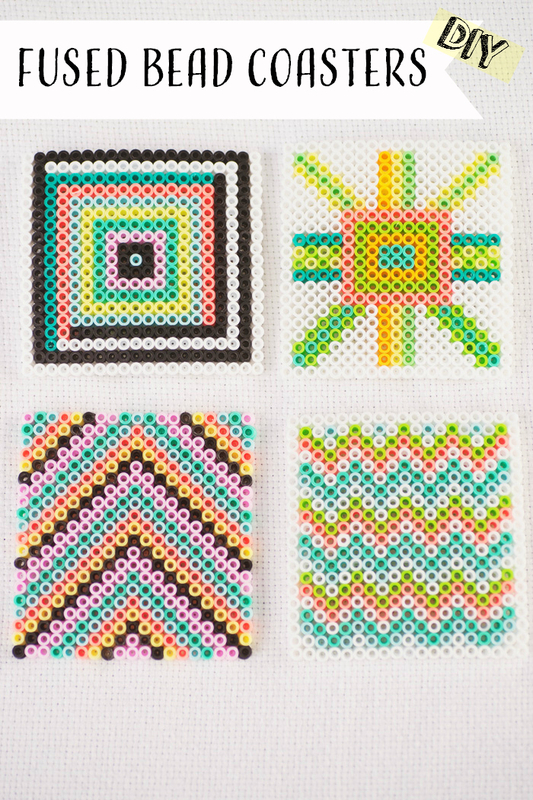 These coasters are 19 beads wide x 20 beads tall. 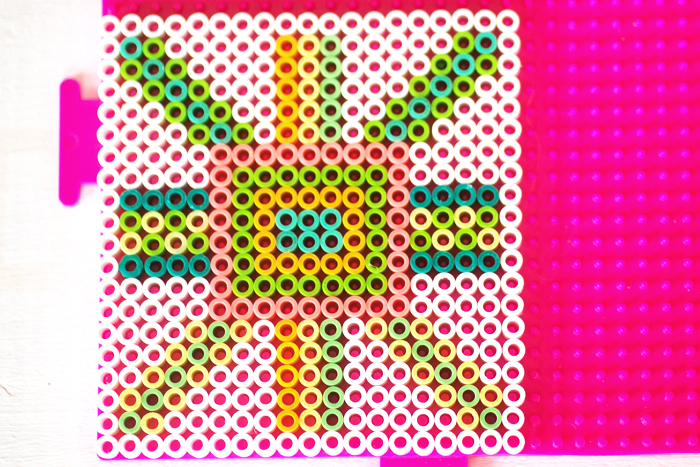 This is how it will look when it is ready to iron. 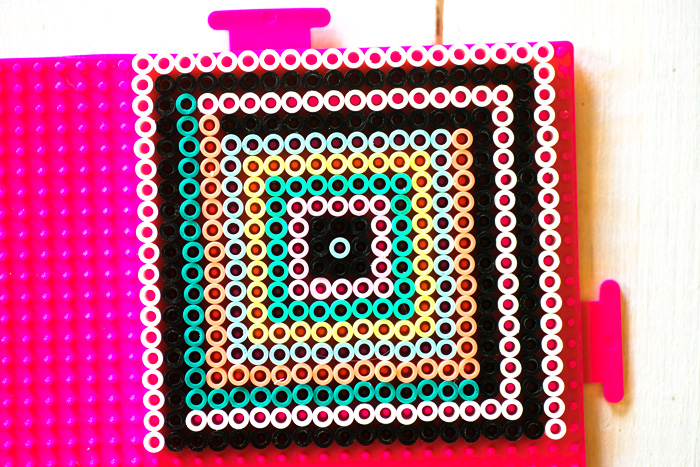 Be very careful lifting it or your beads will pop off! 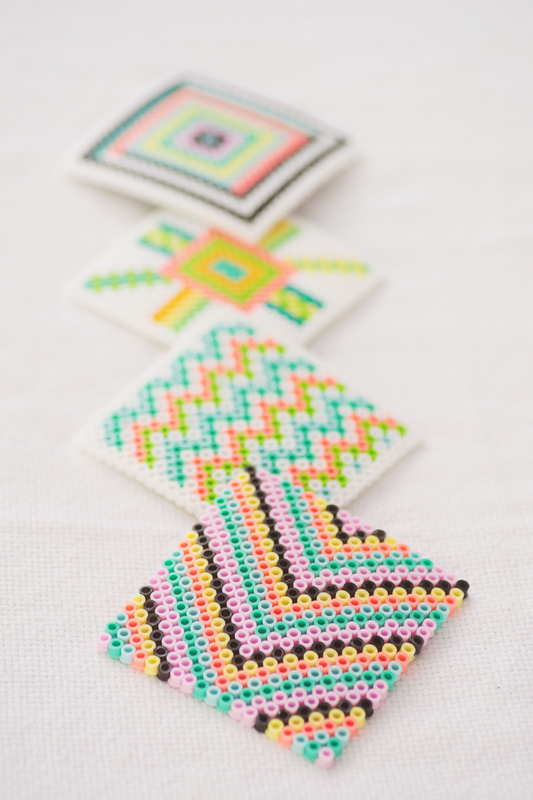 We love how they resemble the handmade look of cross-stitch. 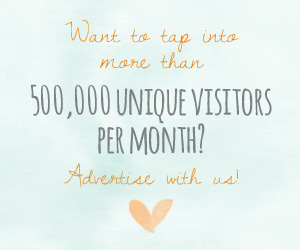 A pretty cute favor, don’t you think?